Kerala is one of the most beautiful destinations in southern part of India. It attracts domestic as well as international tourists, every year in large numbers. 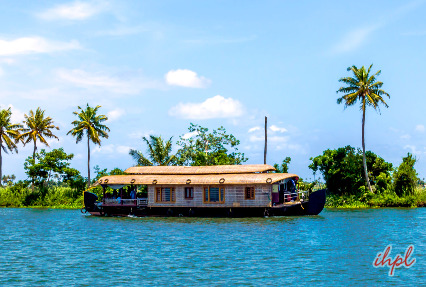 The state boasts of backwaters, beaches, sumptuous local cuisine, lush surroundings, several attractions, rich culture, variety of flora and fauna adventure opportunities and more. 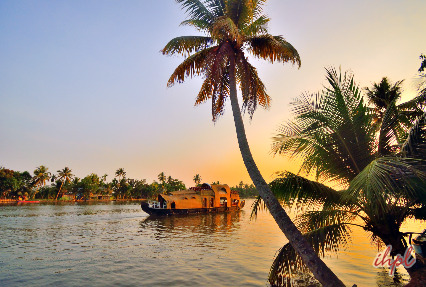 Kerala Backwater tour package for 3 nights and 4 days gives you a chance to explore the most beautiful regions in Kerala with cruising on the backwaters of Alleppey. Spot colorful birds during your visit to Kumarakom Bird Sanctuary. On arriving at the airport in Cochin, meet our tour representative who would help you with an assisted transfer to a hotel in Kumrakom. Check-in at a backwater resort. After completing the check-in formalities, get all set to explore the serene town. One of Kerala’s top tourist destinations, Kumarakom is extremely popular for its backwaters and bird watching experiences. The serenity sprinkled all around is simply going to charm you. Later, explore wildlife and bird species at the well-known Kumarakom Bird Sanctuary. 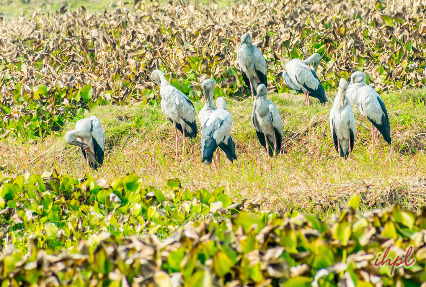 Placed on the banks of Vembanad Lake, the sanctuary is also known as Vembanad Bird sanctuary and is home to several species of both resident as well as migratory birds. Birds like Indian Darter, Little cormorant, herons, kingfisher species, steppe eagle, osprey, marsh harrier, egrets, garganey teal, pin-tailed duck can be spotted here. Indulge in adventure activities like water skiing and windsailing, if you are an adventure enthusiast. The 2nd day post breakfast is for exploring the locales of Kumarakom. Set out to enjoy backwater cruise on the placid waters of Lake Vembanad. Get aboard a Kettuvallaum, a traditional houseboat. The day is going to be a memorable experience for you. Spot colorful birds, notice the village people indulged in the daily activities, visit the prime attractions falling on the route, the surrounding coconut grooves, treat your eyes to the verdant green all around, and so on. 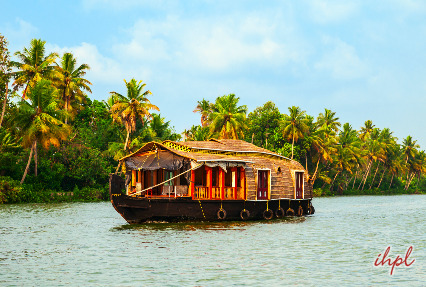 You will cruise around Kumarakom. Today, get ready to get transferrd to Alleppey or Alappuzha, by water. Check-in at the houseboat for an amazing overnight backwater cruise. The houseboats feature a kitchen, well-equipped rooms as per your need and all the other modern comforts. Have a comfortable stay amidst luxuries while paddy fields, Chinese fishing nets, coir villages, water lilies, rustic homes, coconut groves and temples pass by. Cruise concludes at Alleppey. Early morning, assisted transfer to the Cochin airport to catch a flight for an onward journey.